LOS ANGELES, JULY 9 – Sourcebooks, Inc. is one of the country’s top 10 book publishers. 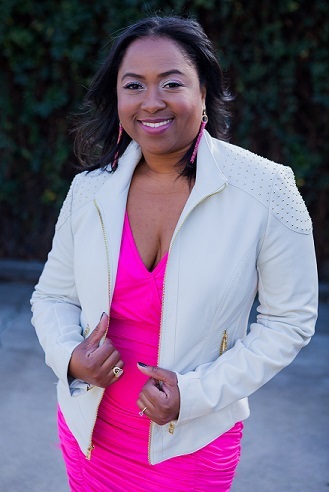 With scores of New York Times Best Sellers, Sourcebooks has signed on author and entrepreneur, Angela Marie Hutchinson, to pen an inspirational self-help book, Create Your Yes, When You Keep Hearing No. The non-fiction book will release in September 2019. The book's concept is based on Hutchinson’s TEDx Talk on methods of creating opportunity. “I am elated to expand my passion for igniting people to achieve their dreams,” says Hutchinson, “Facing rejection in any aspect of life can be difficult, frustrating and even painful. I hope that my book will transform people’s perception of rejection, as well as provide practical tools and advice on how to redirect rejection by creating dynamic opportunities." As the largest woman-owned publisher in North America, Sourcebooks publishes more than 400 titles a year by extraordinary authors with readers in mind. Hutchinson’s book will fall into the categories of inspirational, personal growth, business and leadership. Create Your Yes will be published by Sourcebooks' imprint, Simple Truths. This is Hutchinson's first mainstream book deal with a traditional publisher. She has authored numerous literary works, including magazine articles, self-published books and movie screenplays. Hutchinson's platform expanded to 90 million viewers when she served as a BBC Commentator for 2018 Oscars Live Coverage on BBC World News to cover the 90th Academy Awards. Hutchinson is also a Social Media Professor at Loyola Marymount University, a prominent Christian university in Los Angeles. Hutchinson earned her B.S.E. in Industrial & Operations Engineering from the University of Michigan and a Cross-Media Journalism Certificate from the Maynard Institute for Journalism Education at USC. In May 2005, Hutchinson founded BReaKiNG iNTo HoLLyWooD, a 501(c)(3) non-profit organization that serves entertainment professionals. She has produced two feature films that aired on Hulu and PBS. 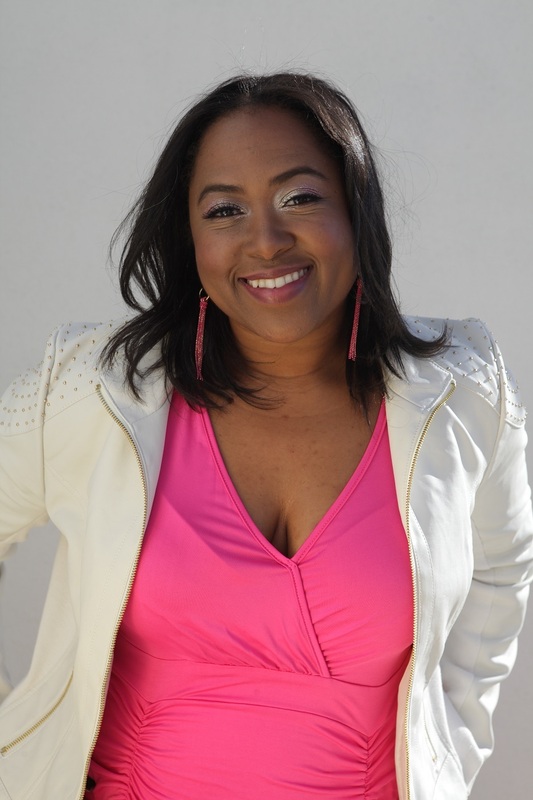 She has also been hired as a casting director for dozens of film, TV and new media projects. In 2018, Hutchinson was honored as a Media & Arts Trailblazer by the Baron Jay Foundation and received recognition from U.S. Congress by Congresswoman Karen Bass, Los Angeles Mayor, Eric Garcetti, and Los Angeles City Council. 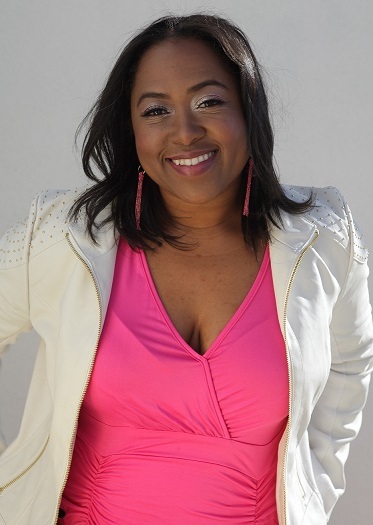 A Chicago native, Hutchinson resides in Los Angeles with her husband and three young children.